All white meat chicken, fully cooked and frozen for your convenience. 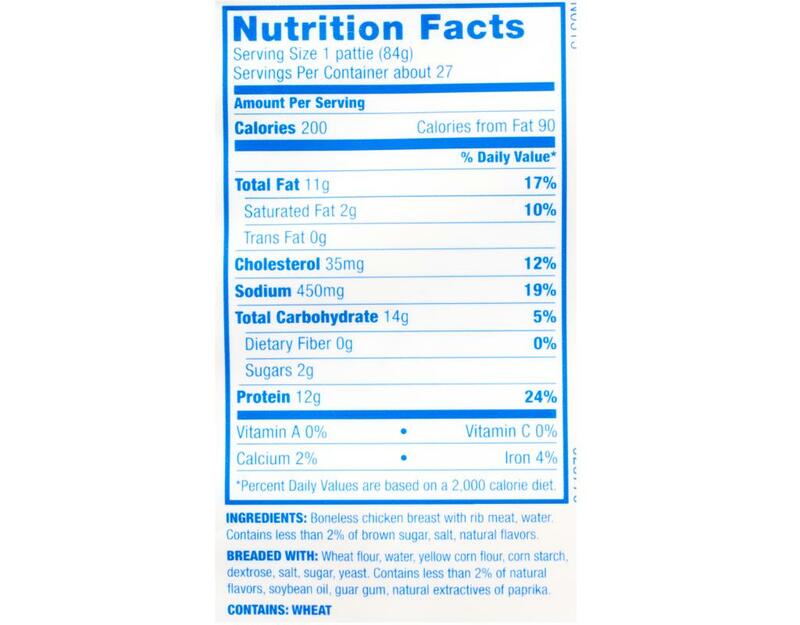 Boneless chicken breast with rib meat, water. Contains less than 2% of maltodextrin, salt, natural flavors, yeast extract. 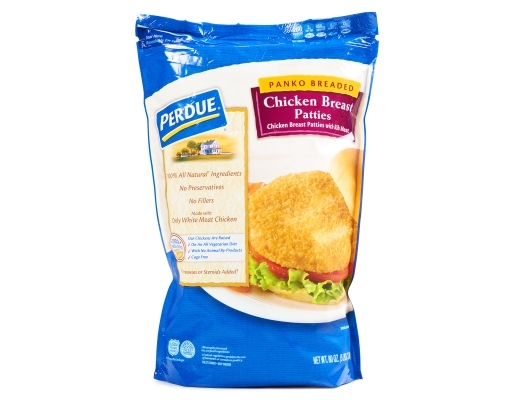 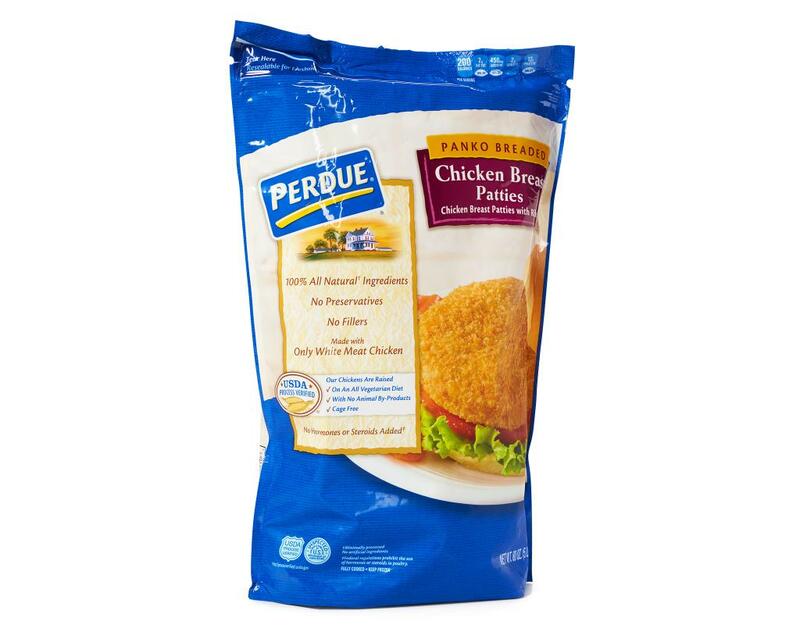 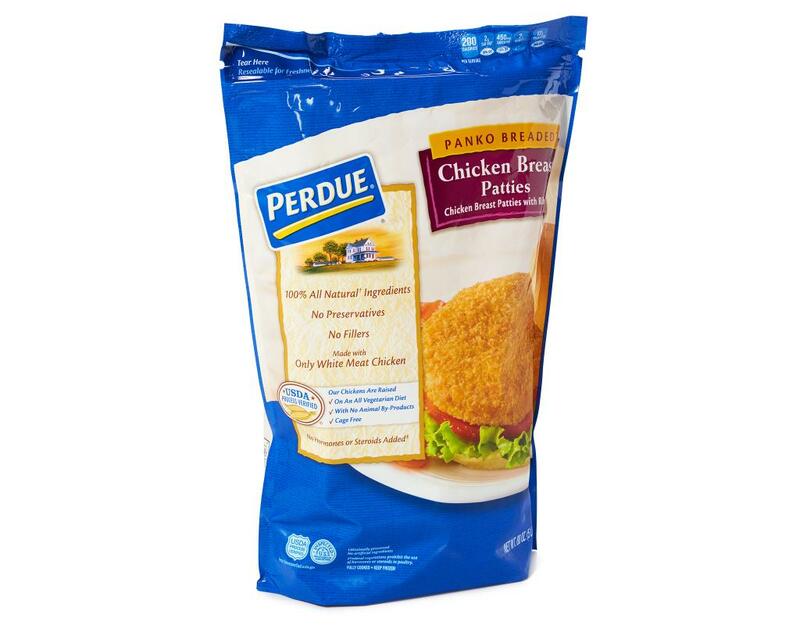 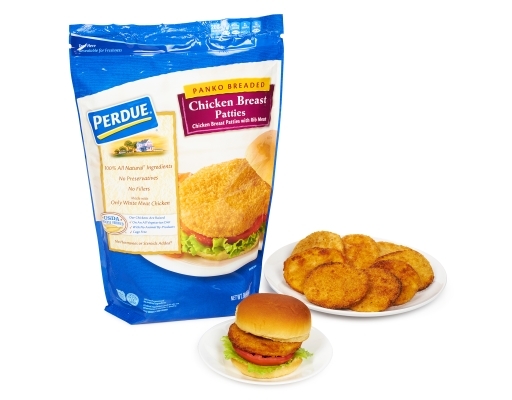 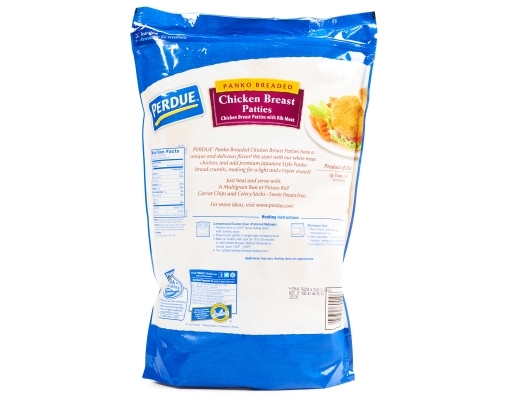 Breaded with: Wheat flour, water, yellow corn flour, corn starch, dextrose, salt, sugar, natural flavors, yeast. Contains less than 2% of natural extractives of paprika, guar gum.